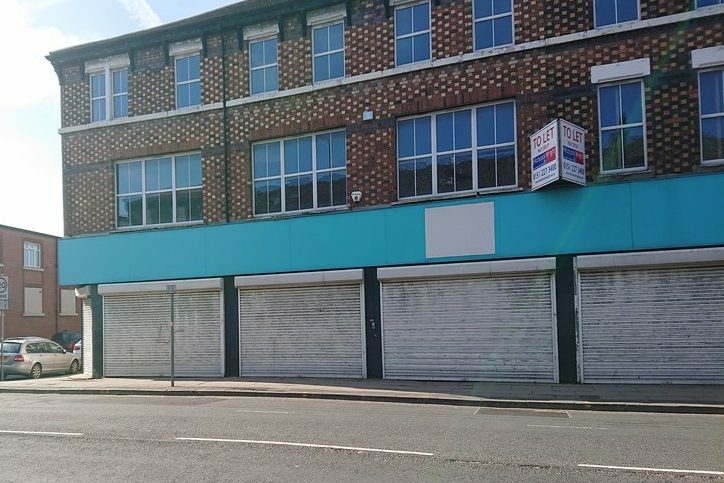 Worried business owners fear for their futures on Kirkdale’s Walton Road as firms continue to close on a route blighted by shutters. A succession of stores packing up and leaving has left the road looking run-down. 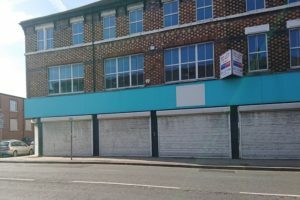 Despite the presence of major retailers like Tesco, Aldi and McDonald’s, other businesses struggle to keep their doors open on one of Liverpool’s main roads. Property developers, Harper James Dobbs, revealed that Walton Road was the fifth worst retail location in the country based on the vacancy rates and how stores met local needs. Lorraine spoke about how the lack of parking is an issue for her and others, addin: “We have problems coming in of a morning because our entrance is at the back Langham Street and that is where everyone has to park.